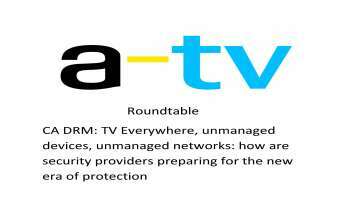 TV Everywhere on unmanaged networks and devices is a real challenge for content security. Smart homes and Internet of Things is about to up the ante again – how are security providers preparing for the next era of content and data protection. Advanced Television gathered three top providers in London.